Kirsteen Mackett, 42, from Edinburgh - "I suffered ill health for five years but finally ​got my life back thanks to Vitamin Infusions.". Why do you have Vitamin Infusions? ​"I lost 11 stone as a result of a gastric bypass. Afterwards I experienced a gradual onset of various signs that something wasn’t right. “I started getting coldsores, my tongue was bright red and raw and I seemed to catch every cold and virus going. My energy levels plummeted and, with being so much lighter, you’d think the opposite would be the case. What vitamin infusion do you have and how often do you have them? "Once a month, I travel the 120 miles to Newcastle to have a 'Fitamin' vitamin drip plus an additional top up of IV electrolytes for rehydration because, due to my surgery, I'm unable to drink enough water." How does the infusion make you feel? “Having the infusion is actually really relaxing, I almost fall asleep. The nurse Gill is brilliant, you don’t feel a thing when the needle’s going in and then you just feel a slight cold sensation as the liquid is going into your blood. They make me sleep well and feel energised. People who know me can tell when I've just had one, they can see I'm at my best. Even when I'm leaving the clinic and walking to the train station, I feel a spring in my step. Ian McLean, 55, from Newcastle – "Vitamin Infusions make a big difference to my energy levels." 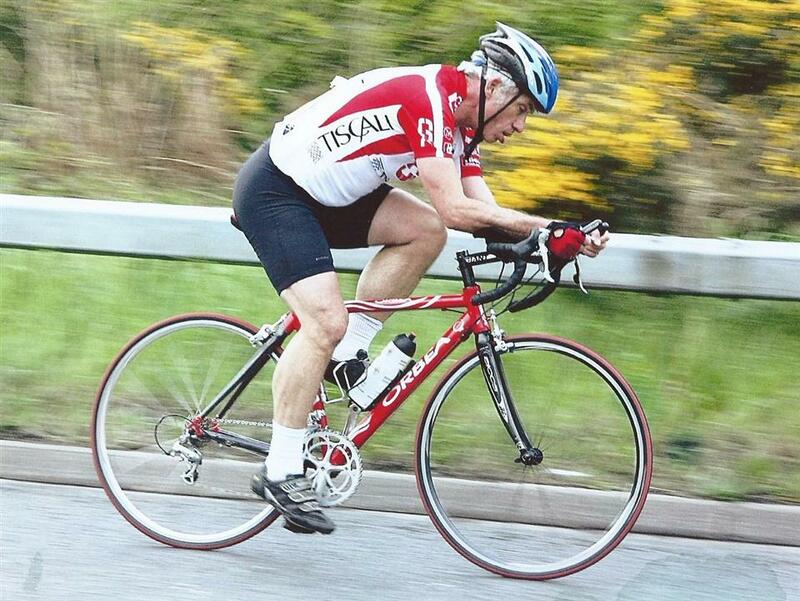 Ian is a property developer and a keen cyclist who rides around 300 miles a week and regularly competes in time trials. It was a period in his life where he felt very low on energy that Ian first decided to try a vitamin infusion. “Having intravenous vitamins for the first time was not a decision I took lightly. I was feeling low on energy and the first thing I did to try and tackle this was change my diet. “I have done extensive research into nutrition and vitamins and minerals and I’m not one to read something and believe it; I look at both sides of the arguments and take care to separate the science from the speculation. “I have a Fitamin Infusion, once a month.” A Fitamin enhances the immune system, reduces fatigue, helps with seasonal allergies and reduces symptoms of fibromyalgia and asthma. It also enhances athletic performance. “On the evening after an infusion I always start feeling more calm and relaxed and then over the coming days and weeks, I feel brilliant. I have much more energy. It makes a big difference to my energy stores and really lifts me.